I can’t even begin to describe the level of excitement I felt when I got the opportunity to purchase this handsome buck! 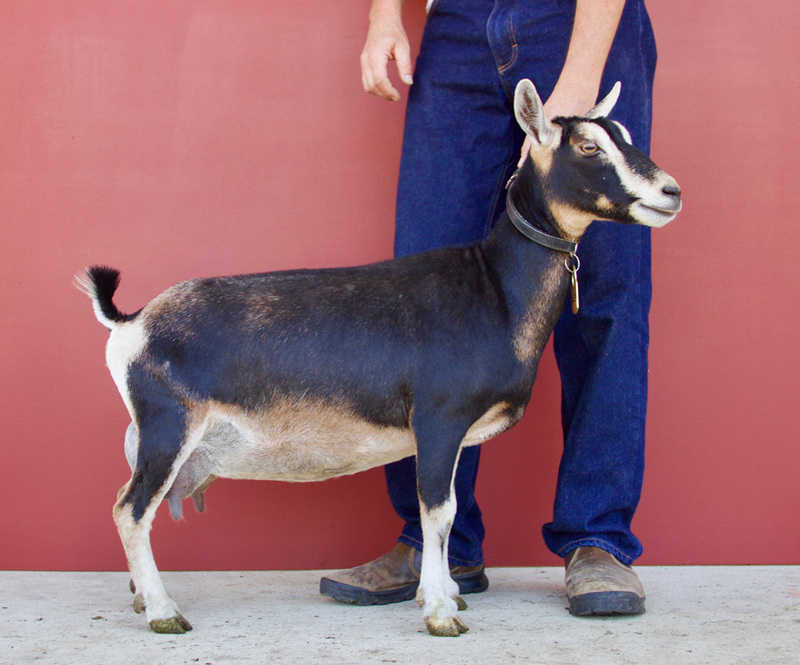 We had the option to use Ardent for AI last fall and really liked the result and wanted to repeat the breeding but didn’t expect to be able to bring the whole goat home! Ardent is now our second buck from Oak Apple farm and we couldn’t be happier! 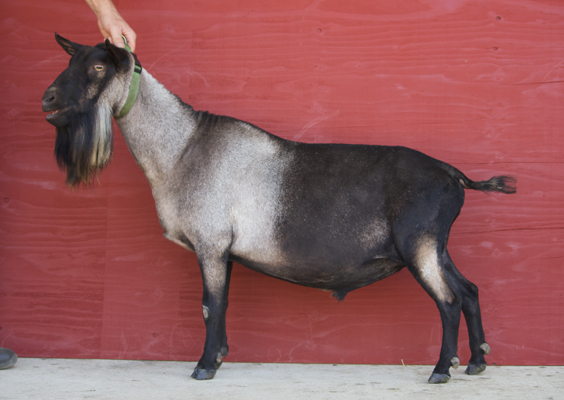 His sire Cernunnos has been a favorite for a very long time and we have been wanting a son of his for what feels like ages! 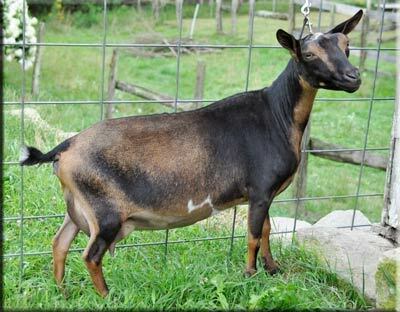 We are equally excited about Ardent’s dam Helen, a promising doe that is truly living up to the beauty of her dam Nemesis.